The Leg Press is an awesome mass building compound leg exercise. While most bodybuilders will ranks barbell squats as the number # 1 Leg Exercise – the Leg Press is a close second because it’s a heavy compound exercise that works all the major muscles of the lower body – quadriceps, hamstrings, hips, and glutes. 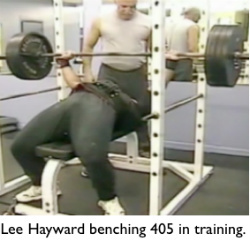 In fact, there are a lot of bodybuilders who have used the leg press as their primary mass building leg exercise to build big legs without squats. 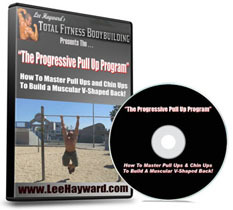 You’ll also get some core work in your abs and obliques from having to stabilize your body. Even though your back is supported on the back rest – you will still feel your abs working during this exercise. Another great benefit to this leg press variation is that you won’t have to be a weight plate hog at the gym. Most guys (and some gals) will have to round up at least 10 x 45 pound plates in order to get enough weight to perform the leg press. And the really strong dudes are using 20 or more plates. But with the single leg press you’ll be able to get more muscle stimulation with less than half of the weight plates that you normally use. Not having to load as many weight plates makes it a lot more convenient to perform leg presses in your leg workout. Normally it takes more time to load the weight plates on and off the machine than it does to perform the actual exercise. But with the Single Leg Press variation even the strongest guys will only need to use a few 45 pound plates per side to get a killer leg workout. I encourage you to give the Single Leg Press a try for yourself and leave me a comment below letting me know how it works for you. Nice tips! Do you guest blog on other sites? I’m looking for content for my new website. Wish i had a leg machine. I think I’ll look in to buying one. This is so great. I am starting to go to the gym now. 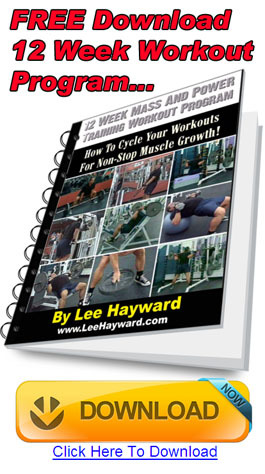 Thanks Lee for article it’s helpful to do leg press in more productive way.do leg press crossover to squat if it how to effectively use it as an assistance exercise. #1 carryover to squats for us older folks is recovery of lower back. This is the beauty of the single leg leg press,just don’t take sled lower than 90 degrees and your squats and DL will be happy you gave them 7 days to recover. This was my exact thought process. I thought why load so much and put unnecessary stress on my lower back. Use half the weight . So much more, i can focus on each leg. Best thing i ever did and never look back. 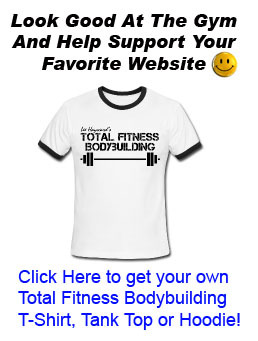 As a newbie to the gym, I am often puzzled by what I see some of the guys do. Admittedly, as a woman I hesitate to ask for fear of wrong info or rudeness. That’s happened before with sexist comments on specific body parts. Anyway, I use the sled for doing single leg press. 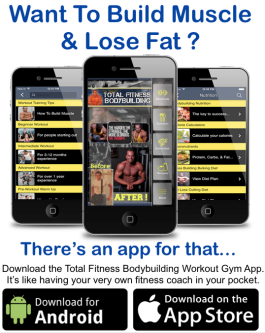 You indicate this hits all the major muscle groups. Does that mean I can drop the hamstring machine and save time? Thanks for your reply. Advise sorely needed. Btw enjoy reading your blog.